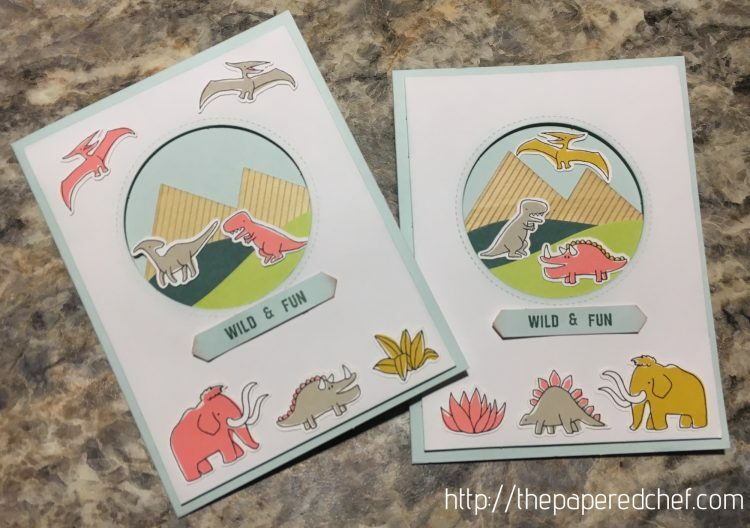 In a previous post, I demonstrated how to cut out these cute little dinosaurs from the from the Pick a Pattern designer series paper by Stampin’ Up. In this post, you will see a couple of examples of what I created with some of the dinosaur embellishments. Start with the materials from the Positively Picturesque Paper Pumpkin kit. Use a large, Soft Sky card base. 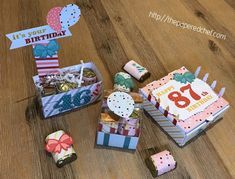 Use the wood embellishment for the mountain and stickers for the hills. Ink the stitched circle and outer edge of the card front with Soft Sky and a sponge. Then, use foam adhesives to adhere the card front to the card. 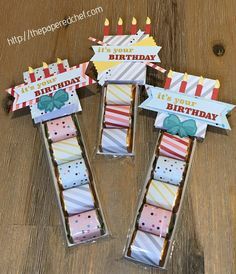 Use the Classic Label Punch to create several shapes. Use sentiments from Thoughtful Banners to stamp Wild & Fun into the shape using Tranquil Tide ink. Tip: Use the Misti Stamping Tool to precisely line up the sentiment. Ink around the shape with Power Pink ink and a sponge. 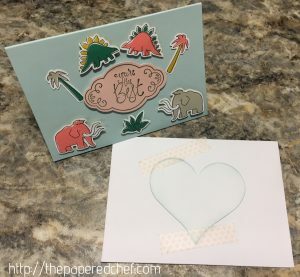 Attach the sentiment to the card using glue dots. 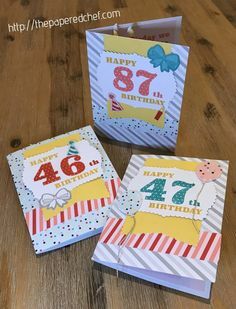 Attach the dinosaurs to the card using glue dots. Below is another example of using the dinosaurs. Stamp You’re the Best from the Label Me Pretty stamp set and punch out with the Pretty Label Punch.